Do you have a project schedule with over a thousand lines? Are you spending much of your time trying to determine why a certain activity is being delayed according to your plan? In MS Project, a predecessor is defined as a task which drives its successor task before it can start or finish. 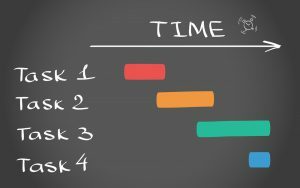 When scheduling projects, an individual task may have multiple predecessors linked to it. So, how do you know which one of those multiple predecessors is directly affecting the start or finish date of its successor task? It’s the single predecessor with zero-day slack driving the succeeding task and it is called the driving predecessor. The larger and more complex the project is, the more difficult it can be to see the logic between the activities. To assist users, MS Project offers some great tools that will allow users to detect which predecessor is affecting your task quickly. Let me show you two different ways to visualize driving predecessors in an MS Project schedule. The following is a sample project schedule. Let’s look at the milestone called “All Employees Hired.” You’ll notice that this milestone has three different predecessors. We want to see which predecessor should be carefully examined to achieve that milestone, according to the planned finish date. There are two ways to do this. In the drop-down menu, select Driving Predecessor. After choosing this option, select the task/milestone in the WBS table that you would like to examine. After selecting the task, the driving predecessors that are driving the milestone will be highlighted in orange. You can see that “Hire Cashier Employees” is the task that is actively driving the “All Employees Hired” milestone. 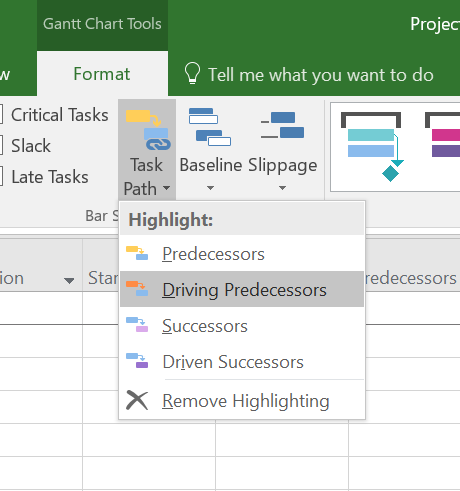 To remove the highlighted tasks, deselect the driving predecessors in the task path drop-down menu. You may be thinking “I have over a thousand lines in my schedule, using the Gantt chart will not help me! I need to quickly be able to identify which specific task is driving the selected tasks!” This can be remedied simply by using the task inspector. To use this function, in the Task ribbon, there is an option called the Inspect. In the drop-down menu select Inspect Tasks. 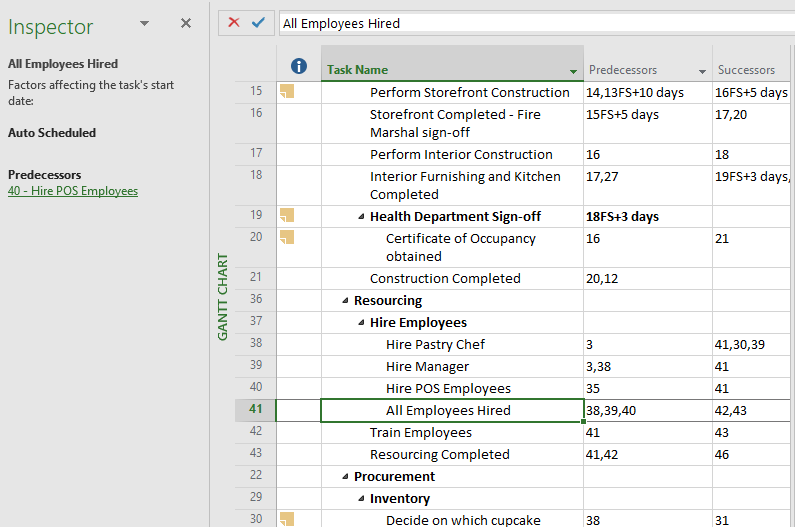 You can now see Task Inspector as a pane that is placed on the left of the WBS Table screen. 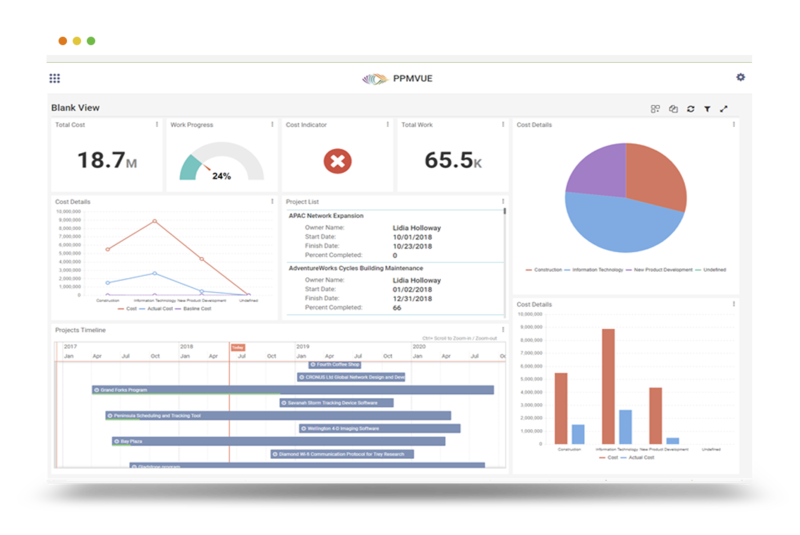 This pane will show you the predecessor that will have a direct impact on task’s start or finish date. See image below. By clicking the link under the Predecessors, you will be able to navigate through the driving predecessors. If the users’ schedule contains dated constraints, Task Inspector may also show constraints as the driving predecessor. Visit EPMAinc.com for more MS Project tips. This entry was posted in Gantt Chart, Microsoft Project and tagged Driving Predecessor, Gantt Chart, Inspector Tool, MS Project 2016, Multiple Driving Predecessor. Bookmark the permalink.